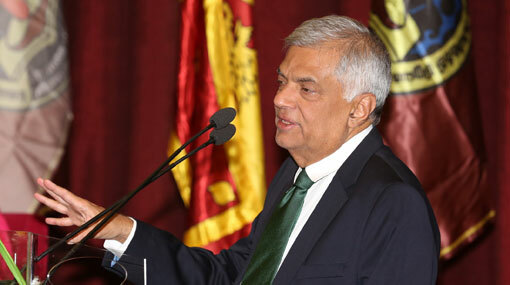 The incumbent government had to allocate most of the country’s revenues for social development, says Prime Minister Ranil Wickremesinghe. He stated this addressing the annual convocation and diploma awarding ceremony of National Institute of Social Development (NISD) held today (22). “As a government, we had to spend a large amount of money on paying off the debts,” the Prime Minister said. Stating that USD 5900 was paid off as debt this year, the Prime Minister said the government had to largely put in its revenues for this purpose while another percentage was allotted to pay the salaries of public servants. He added that the rest of the revenues were mostly assigned for social development and the education sector was given priority. Addressing the gathering, he noted that they intend to appoint a committee for a national programme on counselling sessions for school children and the youth.